Buttermilk Basin is a large enterprise of homespun kits and projects from the creative efforts of Stacy West. She has recently been featured on the cover of the October issue of American Patchwork and Quilting. 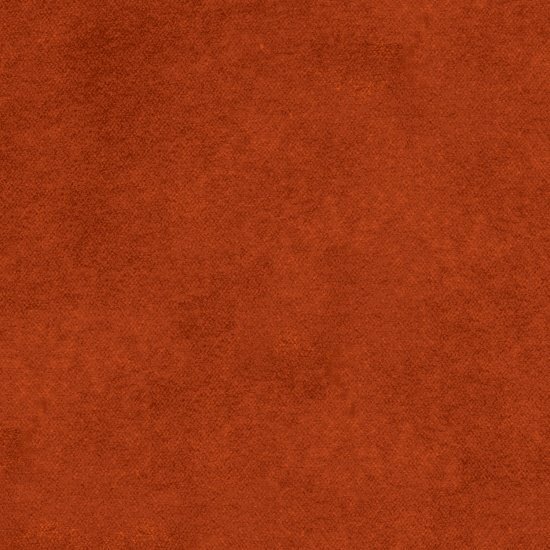 Now Henry Glass has added Stacy to the stable of designers to bring cottons, yarn dyes, and wool yarn dyes to quilting customers. Her customer base is so ready to put together their favorites from Buttermilk Basin into their quilting efforts. 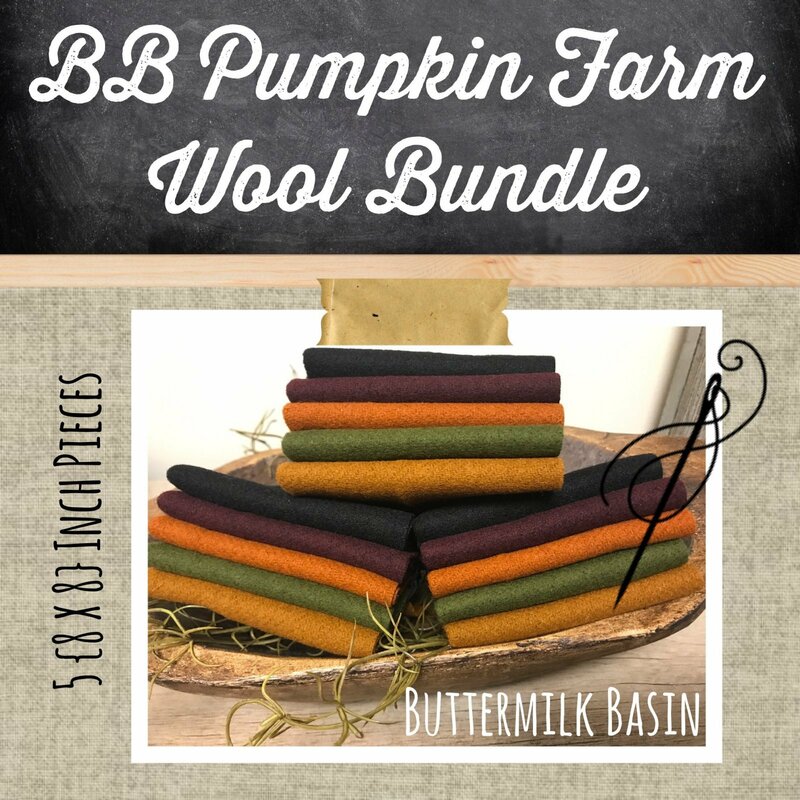 This collection has 18 SKU's of cotton prints for Buttermilk Basin's Pumpkin Farm, 8 SKU's of Wools, and 5 SKU's of cotton yarn dyes. Buttermilk Basin's Pumpkin Farm Wool Solid Black Fat Quarter approx. 16" x 27"
Buttermilk Basin's Pumpkin Farm Wool Solid Gold Fat Quarter approx. 16" x 27"
Buttermilk Basin's Pumpkin Farm Wool Solid GreenFat Quarter approx. 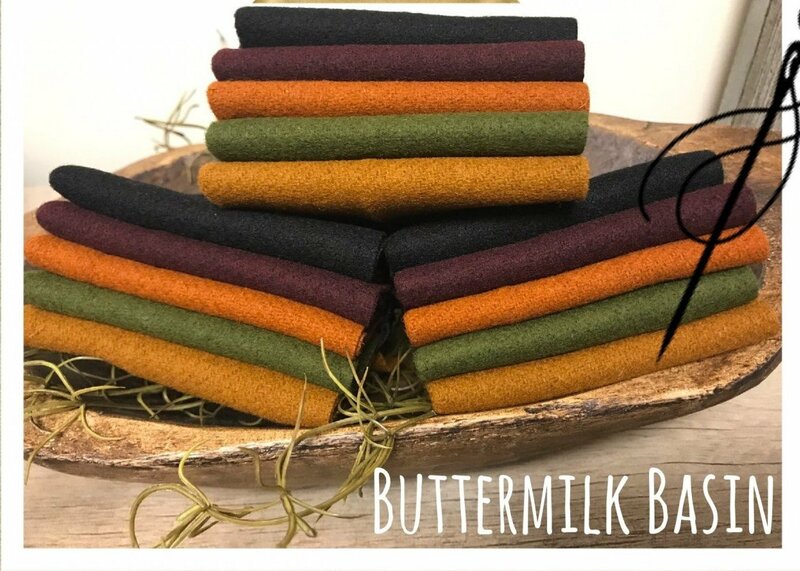 16" x 27"
Buttermilk Basin's Pumpkin Farm Wool Solid Pumpkin Fat Quarter approx. 16" x 27"
Buttermilk Basin's Pumpkin Farm Wool Solid Purple Fat Quarter approx. 16" x 27"